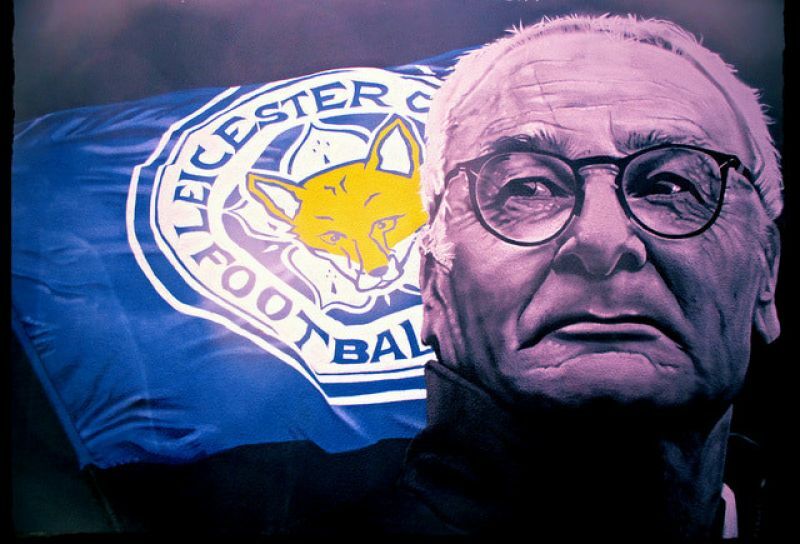 Ranieri has evolved tremendously in his two and a half decades of being a manager. The most striking change is his transformation from a mimicker of corporate managers who impose their vision on players to one who adapts to their skills and abilities. It is the one key factor that helped Leicester win the Premier League in 2016. Get your pen out Pep. In the 2015/16 season, Leicester created a story worthwhile of its own Hollywood production. It was stuff of dreams and with good reasons. Ranieri convinced his players that they are capable of achieving their biggest dream only through embracing team-work. Collective spirit can make a team of average players look like Milan, and lack of one can make Barcelona look like Everton, for example. And while Leicester’s current Premier League performances miss the target by miles, their European candle still burns. One dream at a time. Having emerged from the Catenaccio philosophy, rigid tactics and organised defensive structures come naturally to Ranieri. But he has learned the hard way that solutions may lie in meeker approaches too. 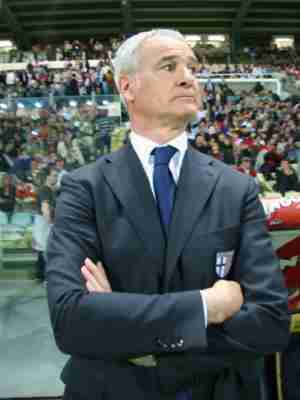 At Leicester, he keenly observed that a freer approach rather than rigid Italian tactics better suited his players. He gave them the freedom to express themselves on the pitch and only interfered on a minuscule level. In other words, what he already had, he strengthened, what he didn’t, he discarded. 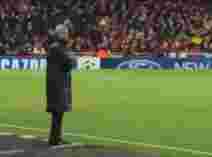 In that regard he stood apart from other more successful managers like Pep Guardiola and Jose Mourinho, who are famous for their controlling methods. The quality of motivation, team spirit and off-the-pitch communication, or lack of thereof, depend on the manager’s expertise in the human condition. Results back wonderfully Ranieri’s ability to get through to his players and extract the absolute best out of them. 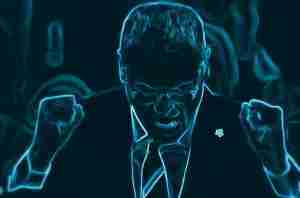 His cunning refusal to submit them to rigid rules is just one example of his subtle understanding of psychology. Rewind 13 years back and you are likely to see Ranieri in a very different light. At Chelsea, he liked to rotate his squad and switch tactics to an almost unreasonable amount. The years have perhaps settled a few stones in Ranieri’s tactics. At Leicester, he applied a defensive 4-4-2, revealing in its asymmetry of how adapted it is to his own players’ skills and abilities. If more rigid tacticians winced at the ugliness and asymmetry of the formation, by the end of the 2015/16 season they would have sensed nagging doubts creep up on their tactical philosophies. Ranieri’s ace in the sleeve at Leicester was the long ball. He saw the value of the pace he had up front in Jamie Vardy and chose to use the most direct way possible in search of goals. It worked wonders beyond doubt. Even though Leicester’s percentage of short passing success sat near the bottom compared to other Premier League teams, their long-ball success rate was among the best in Europe. There might have been a few good reasons for that. With the long ball, the team must maintain good organisation at the back, and for this, the Foxes had one of the most accomplished proponents in Ranieri. Ranieri must’ve gulped his shock when he first entered the Foxes’ canteen to see his players indiscriminately gorging on food. He had a group of players for whom strict diets and restrictions were alien. Ranieri’s masterstroke was not to change a thing. trusted his players’ sensibilities for food choices. He went so far as to ocassionally order pizza for the team to celebrate, showing world football, perhaps, that the right dietary lifestyle is not always the biggest factor in sports success. When he was at Chelsea, Ranieri built a routine of rotating his squad, something for which the media branded him with the nickname ‘Tinker’. Well, maybe Ranieri has learned his lesson because with Leicester he has opted of keeping a more consistent team selection which allows the players to get used to their duties and for him to learn their playing style more intimately. However, the undoing factor of this tactic may come in the guise of long-term injuries, something Ranieri was lucky not have with his first starters during his league-winning season. Like a good father, Ranieri graced his players with plenty of time off the pitch to recuperate, mentally and physically. While his training sessions pack a punch with gruelling fitness drills, he balances it all out with free time on the following day. And while this is the preferable choice of everyone, many managers of clubs in the higher echelons of English football complain that off-time is a luxury they don’t have. On average, the big clubs have three to four days to recover and prepare for the next fixture. For Leicester last season, this was five to six days. Find out How to manage like Antonio Conte.